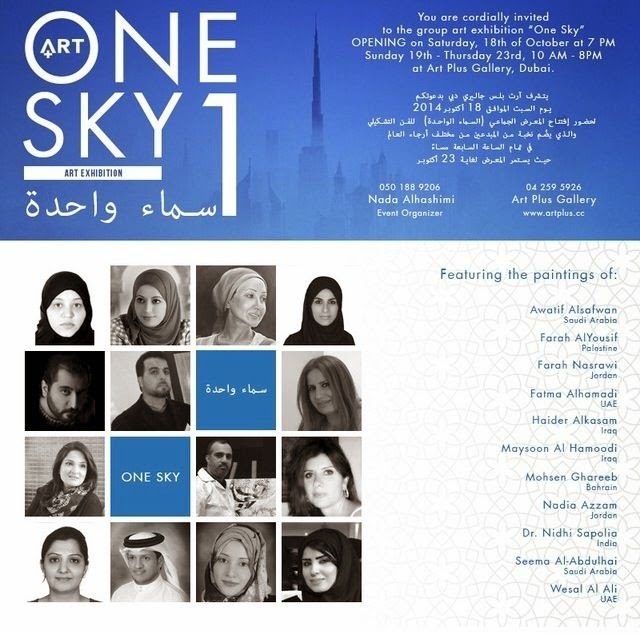 We would like to invite you to come and attend “Art One Sky 1” Art exhibition (please see more details on the invitation). 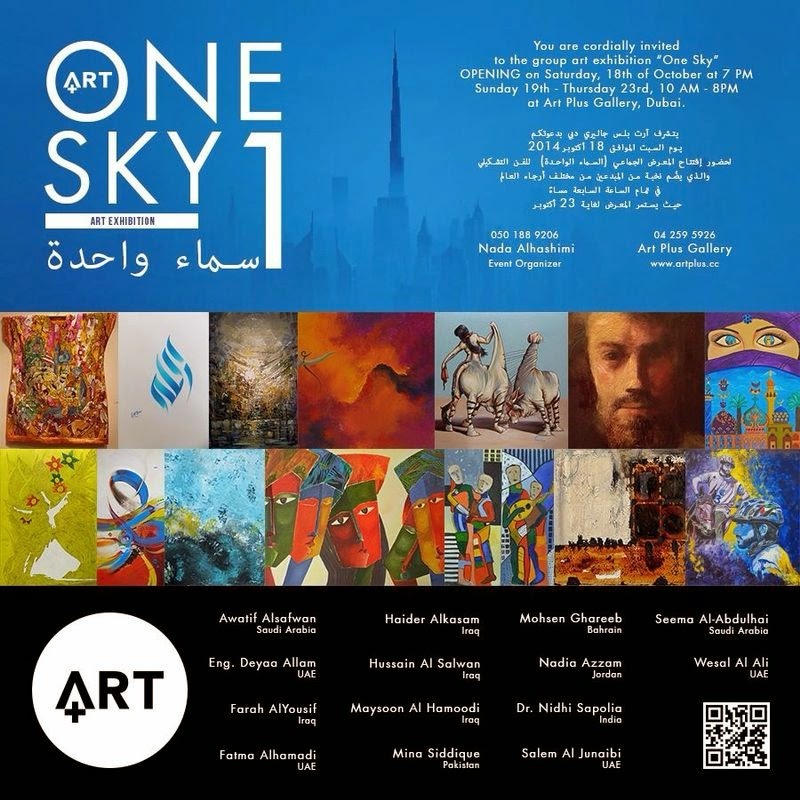 The event will feature various artists from different countries and their respective artworks. We are also pleased and proud to inform that one of our “home grown student” Dr. Nidhi Sapolia (from India) is a participant of the said event. Once again, we look forward to see you there and see more of Dr. Nidhi’s “masterpiece” as well as the rest of the other artists.